Women provide family and wage labour critical to farming. Yet they are often vulnerable or disadvantaged stakeholders in agriculture and rural development. However, issues related to gender vary across countries and agricultural systems, even within countries. Such differentiation needs to be carefully taken into account when working towards gender equity and supporting the livelihoods of all people. Gender and agriculture has long been a core theme for the Platform. Women play a vital role as agricultural producers and as agents to ensure food security and nutrition. Yet relative to men, they have less access to productive assets, such as land, or services, such as finance and extension. Their chances to participate in collective action, e.g. as members of agricultural cooperatives or water user associations remain critically low. In both centralised and decentralised governance systems, women tend to lack political voice. Gender inequalities are a root cause of lower food production, lesser income and higher levels of poverty and food insecurity. Agriculture in low-income developing countries is a sector with exceptionally high impact in terms of its potential to reduce poverty. Yet for agricultural growth to fulfil this potential, gender disparities must be addressed and effectively reduced. The critical contribution of women to agricultural development, food security and nutrition is widely understood and gender is integrated as a central part of the programmes of donor agencies. There are, nonetheless, different emphases: some donors take a “women in development” approach fostering women’s empowerment and their capacity to decide and act together and increase their voice through their own organisations; others focus more broadly on gender and relations between men and women in the household, in the broader community and in policy. 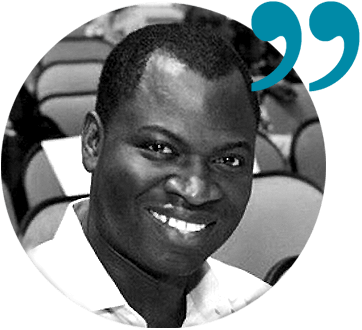 Some focus more on promoting gender equity, while others now emphasise the importance of integrating gender equality in their approaches and programming. Case studies from around the world show that both climate resilience and rural development benefit when women take in a stronger role. 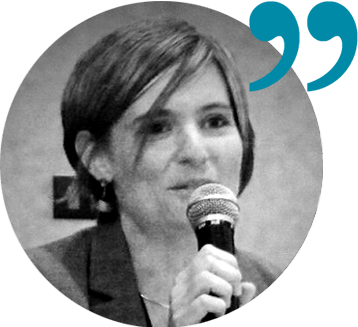 A side event at CFS45 on October 2018 gave examples why it is important to strengthen the role of women to increase resilience to climate change. 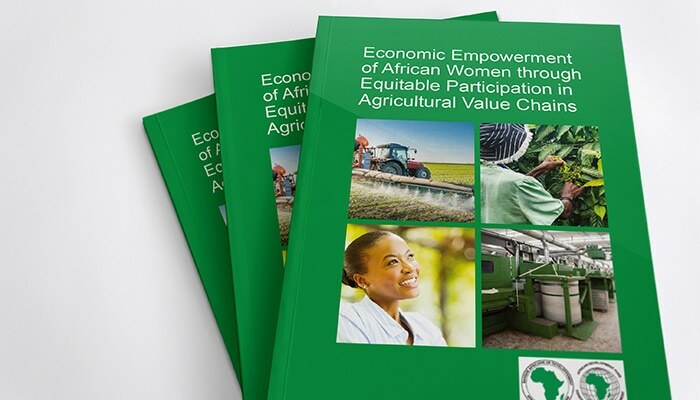 The Global Donor Platform for Rural Development commissioned a study focusing on women's economic empowerment in agribusiness initiatives to enhance the inclusiveness of agribusiness portfolio. 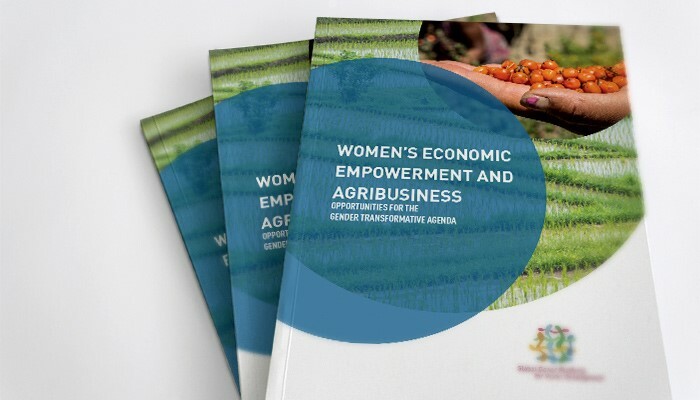 The report highlights major constraints that limit women’s productivity and inclusion into agricultural economy: no access to assets, financing, limited training, gender-neutral government policy, time constraints due to heavy domestic responsibilities.